This half term in computing we are going to be creating our own greeting cards. This week we have been using google calendar to research different celebrations that occur throughout the year. 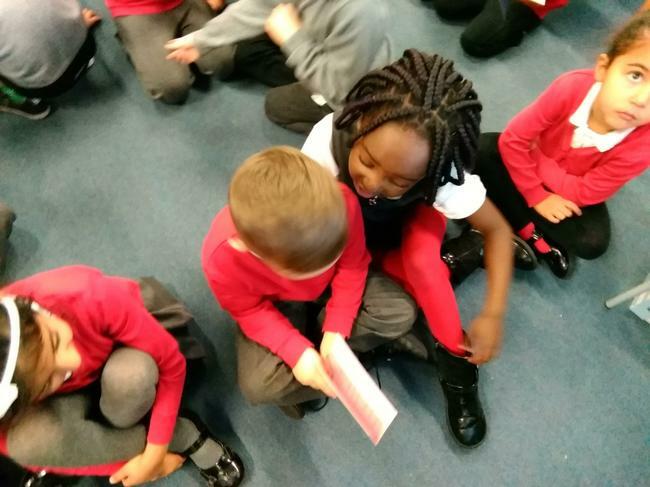 We thought about all of the different times that it would be appropriate to send somebody a card and we created a mind map of our ideas as a class on the board. This half term the children will be creating their own electronic greetings card. 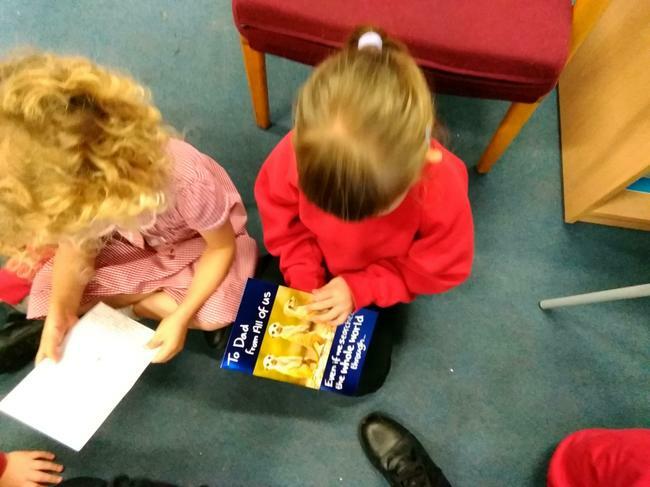 This week the children have been researching why we send greeting cards. We first used Google calendar to research special dates we might send cards. 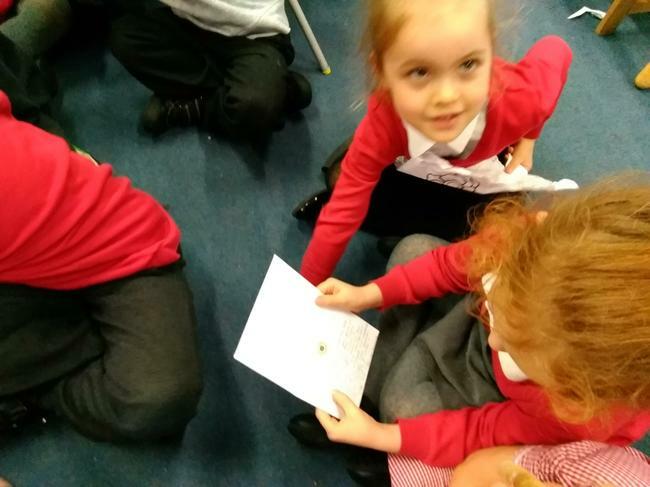 We then thought of what special occasions we have received cards and why. 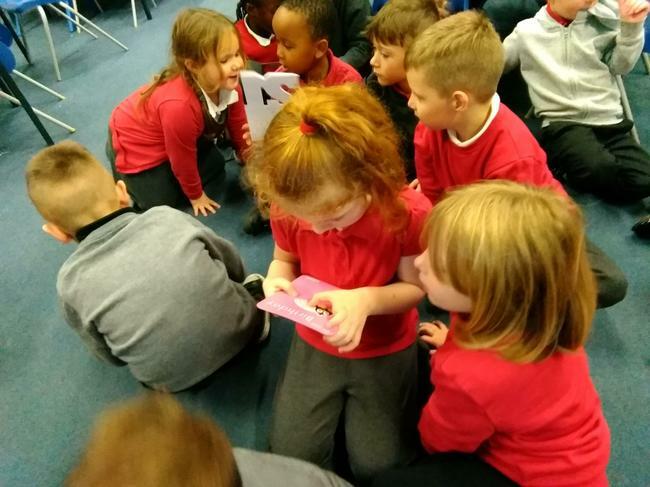 The children looked at different cards and different features of greeting cards. 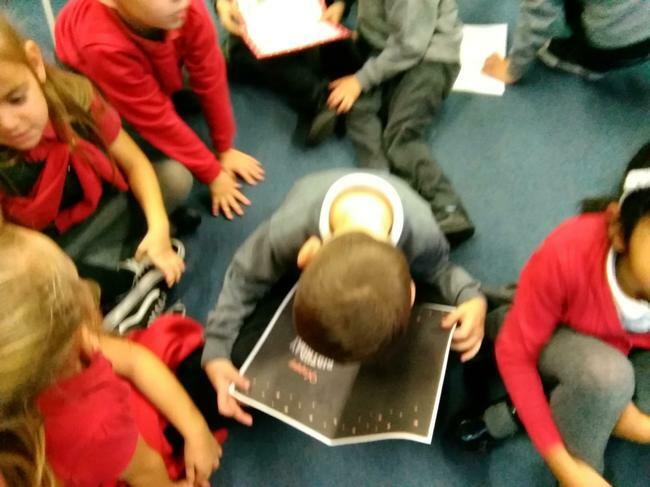 In Year 2 we are learning about Guy Fawkes and about the Great Fire of London, so we decided to start by looking up some famous London landmarks. The children had fun using the virtual tour to look inside the Houses of Parliament and tried to find the cellars where the gunpowder was hidden!